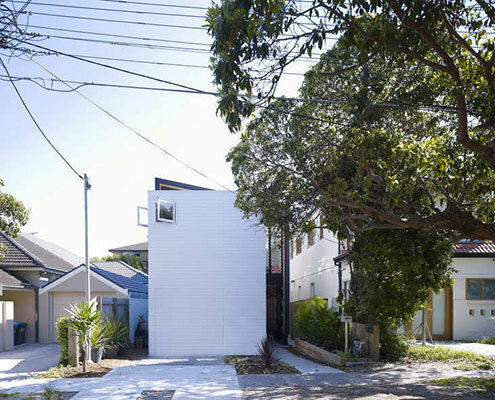 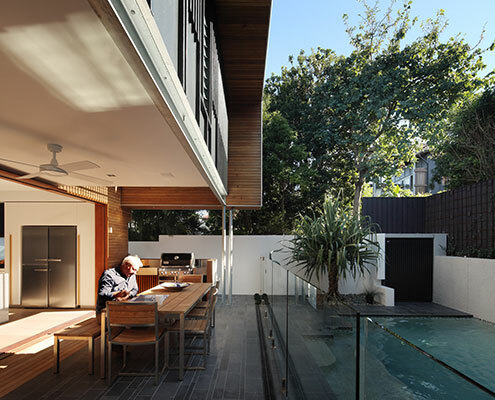 Tennis Avenue Residence by DM2 Architecture A New Timber 'Treehouse' Revitalises a Humble 1920s Cottage Tennis Avenue Residence new timber pavilion, added sensitively to the rear of a humble old cottage feels like living in a modern treehouse. 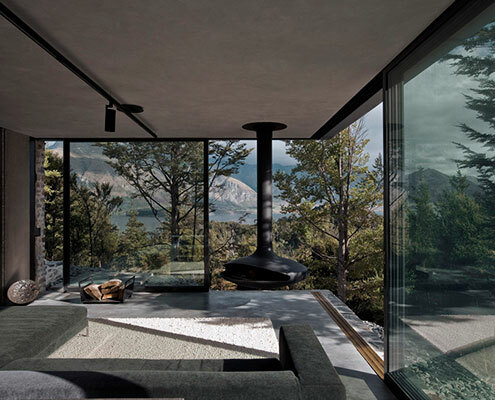 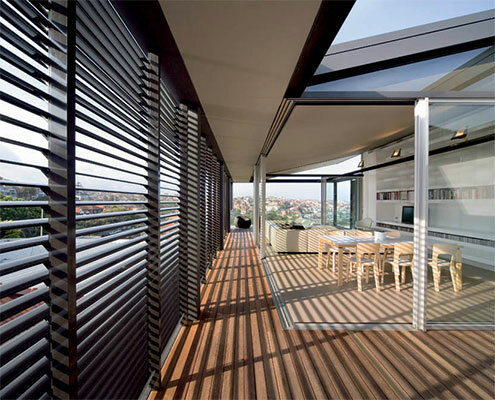 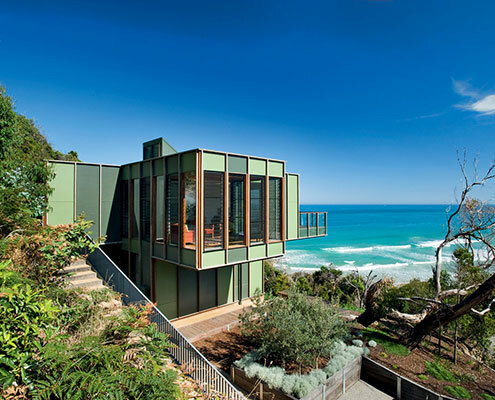 Balmoral House by Owen and Vokes Balmoral House: What Do You Do When You Have Five Overlooking Neighbours? 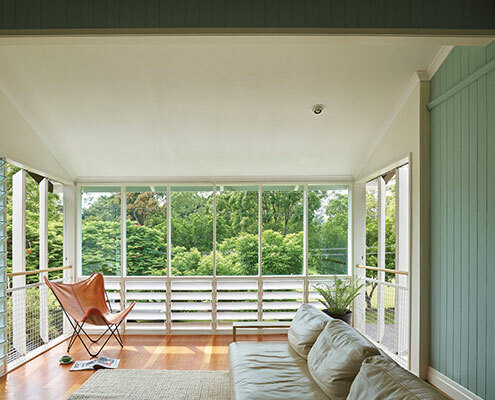 At Balmoral House, carefully orchestrated windows ensure the home feels light and overlooks lush foliage, while avoiding overlooking neighbours. 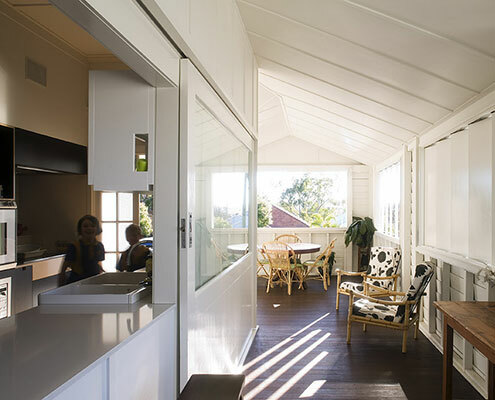 Brighton East Interior by Dan Gayder Design Brighton East Interior: Finessing Spaces to Serve as a Family Home The clients of Brighton East Interior wanted to ensure their home met the hectic requirements of the family while preferring to not build up. 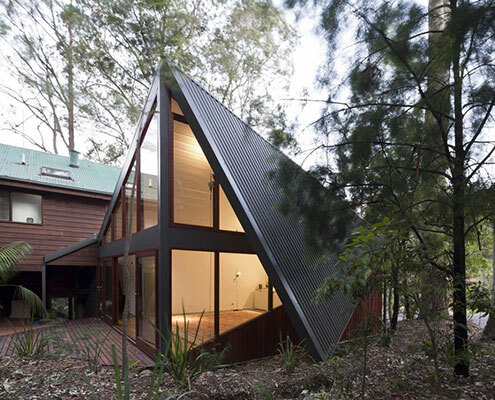 Wallaby Lane House by Robinson Architects A Family Relocating to Sunny Queensland Build a New Sustainable Home In Wallaby Lane House, a family seeking a tree change find a new, more self-sufficient way of living. 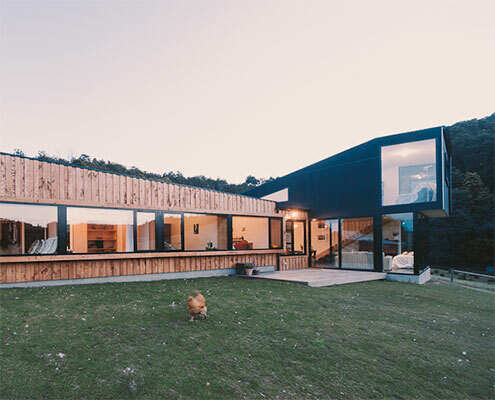 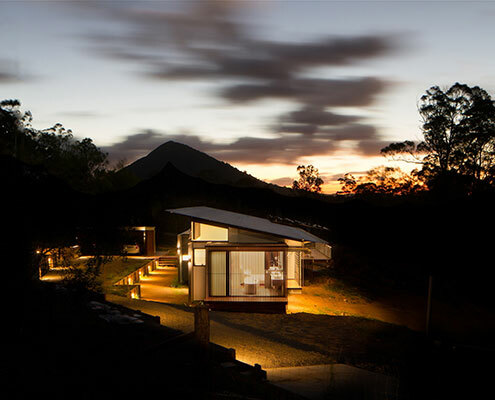 The home makes the most of their rural site. 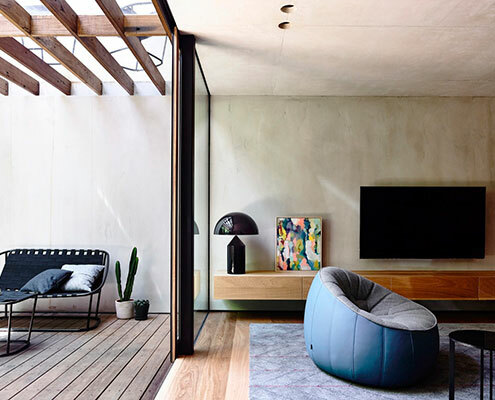 Beeston Street House by Shaun Lockyer Architects Beeston Street House Recalibrates a Poor Previous Renovation Not every renovation project is a success. 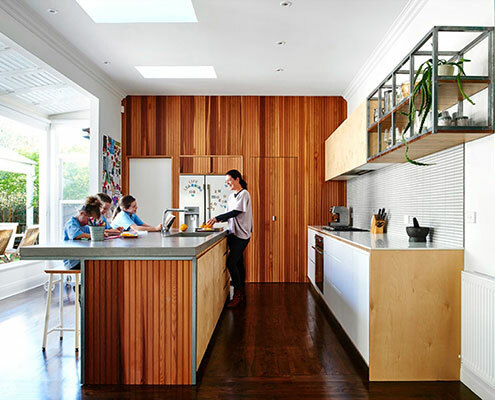 Luckily Beeston Street House has been recalibrated — from unsuccessful to a real delight. 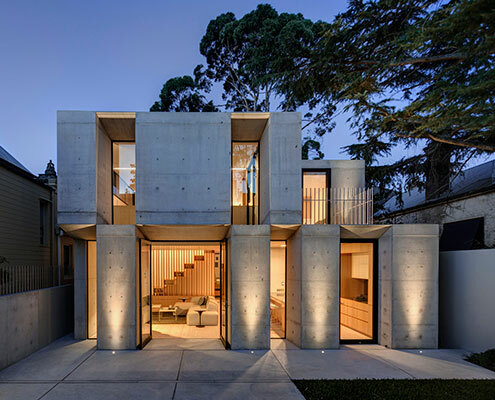 Glebe House by Nobbs Radford Architects Concrete Has Never Looked Sexier than at Glebe House Off form concrete draws on the solidity of an original masonry structure whilst introducing a new materiality at this home in Glebe. 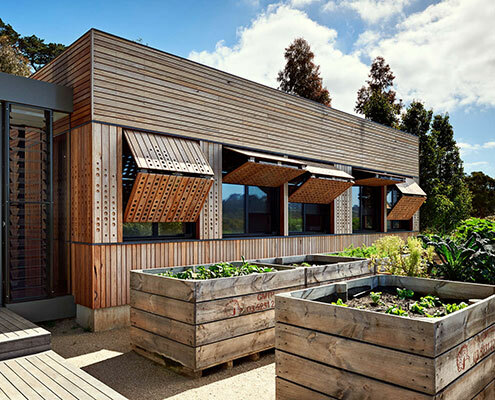 South Durras House Fearns Studio by Fearns Studio The 1980s-era South Durras House Gains a Unique Studio and New Storage A new studio and a reworking of the original home dramatically improves liveability at South Durras House. 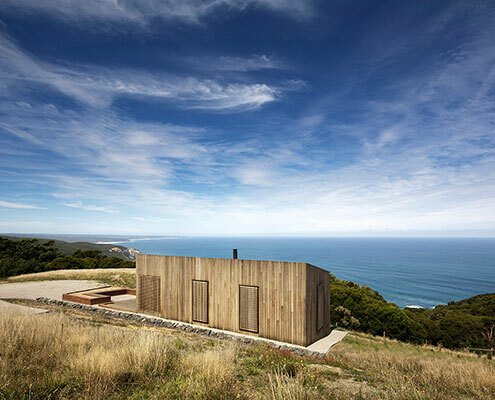 Moonlight Cabin by Jackson Clements Burrows Architects Moonlight Cabin: A Tiny But Perfectly Detailed Beachside Cabin Located on a windswept coast line, Moonlight Cabin is a place to retreat from and engage with the landscape’s ephemeral conditions. 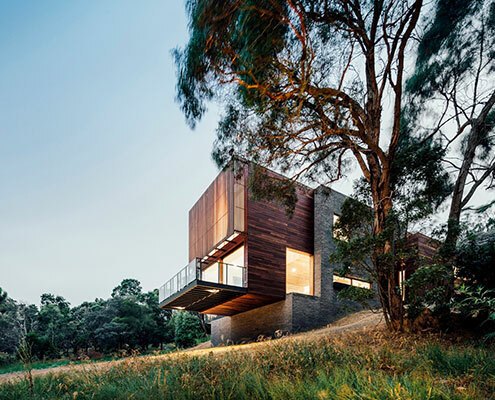 Separation Creek House by Jackson Clements Burrows Architects Separation Creek House is Like a Treehouse Perched on the Hillside This treehouse in Separation Creek enjoys panoramic views, perched on a steep forested hillside above the Great Ocean Road and Bass Strait. 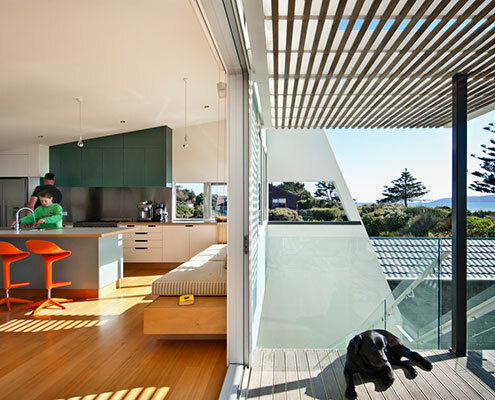 Beach Avenue House by Schulberg Denkiw Architects Beach Avenue House: Spacious Family Home Managed to Fit on Tiny Site On an extremely small parcel of land Beach Avenue House is designed more like a finely crafted joinery unit than a typical home. 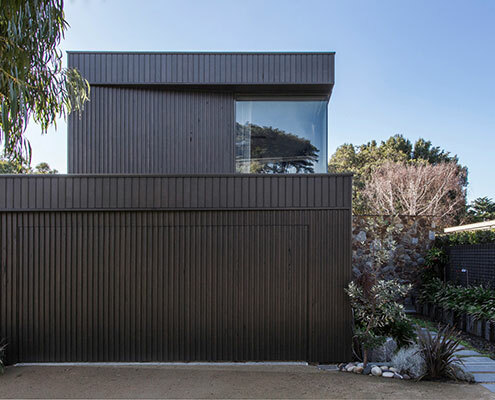 Invermay House by Moloney Architects Invermay House Opens Up the View for a Family of Six The site of Invermay House has a great view over Ballarat, but vegetation hid the view. 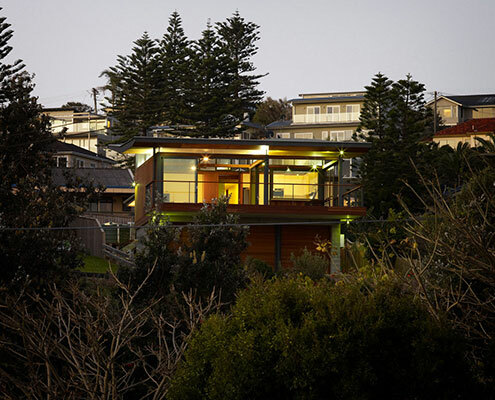 This new home cantilevers to capture it back.